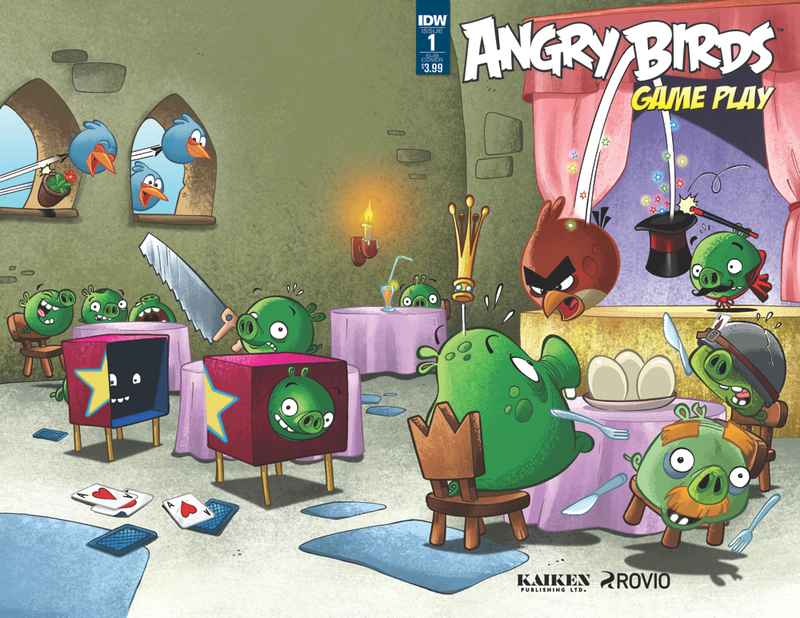 An all-new season of Angry Birds Comics is here! Featuring art and stories from some of today's finest storytellers, this new series is guaranteed to please readers of all ages who love the Angry Birds app or great comics in general! Fresh off the successful launch of the new app, these stories focus on the fun and magic surrounding one of the world's most popular and well recognized game properties!